Power through your regimen. 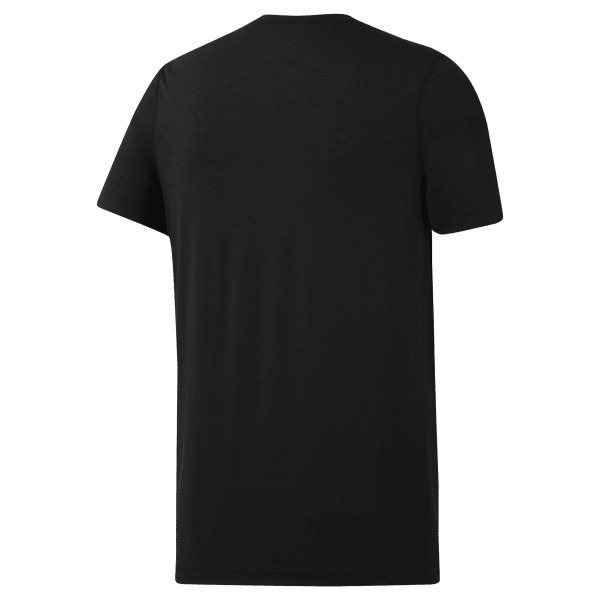 This men's training t-shirt keeps you cool and dry through it all. Speedwick fabric manages heat and moisture from warmup to cool-down. A slim fit gives the tee a sleek look.